Bilbao International Airport offers more than 600 flights a week, directly linking up to a wide variety of major cities! 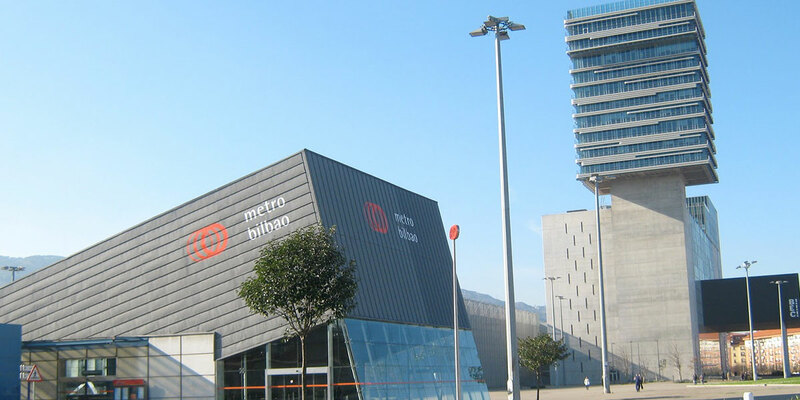 The journey from the airport to the centre of Bilbao takes 20 minutes and should cost you around 25 euro. There are taxis waiting outside the arrivals terminal. Radio Taxi Bilbao (+34 94 444 88 88). Radiotaxi Nervión (+ 34 94 426 90 26). Take the airport Termibus A3247 for 2 stops and get off at Moyua Plaza (you will now be in the city centre). To get to the BEC from here, walk to the metro station Moyua and then take the metro for 7 stops, get off at the station Ansio. Take the BEC exit and the venue will be right in front of you. The whole journey from the airport takes 45 minutes. The metro from Moyua (city centre) to the BEC is only 15 minutes.